In this post we look at finding balance within Muladhara Root Chakra. 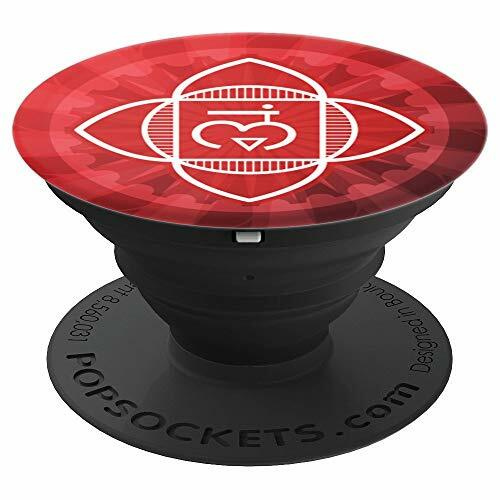 We look at the reasons and importance of achieving balance within Muladhara the Root Chakra. We also share the necessity of gaining balance within Muladhara before we move our focus to the other Chakra centers. 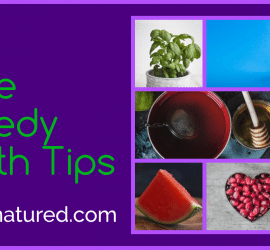 In this post we offer 3 resources. an additional, longer video also offering methods for activating and achieving balance within Muladhara the Root Chakra. 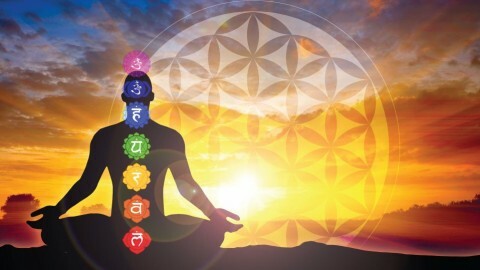 The “Guided Chakra Meditation Script” allows you to, at your leisure, read through and familiarize yourself with some of the techniques and visualizations within the meditation. 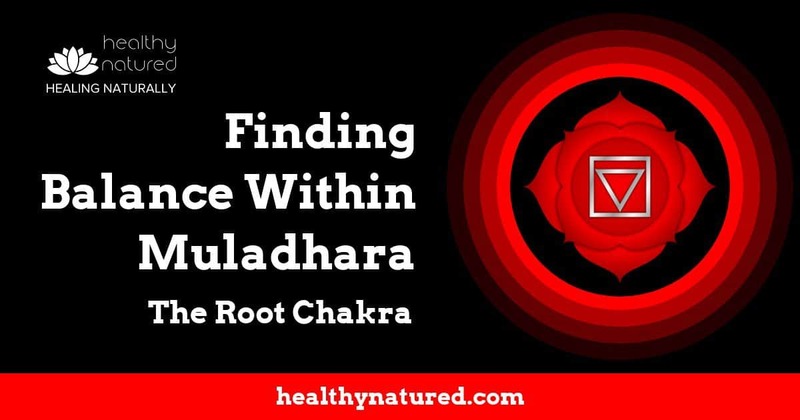 The Finding Balance Within Muladhara Root Chakra Video is, I believe, one of the very best meditations to restore balance and achieve grounding. 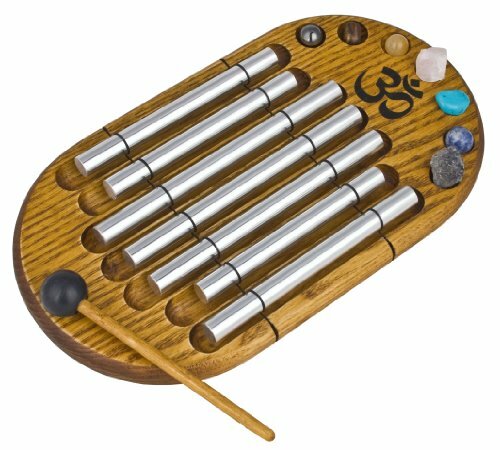 The final video is an entirely music based meditation so it can be used as background music once you are comfortable with the balancing meditation and no longer need rely on reading or listening to the meditation script. Why Balance Within Muladhara Root Chakra Is Essential. Muladhara, the Root Chakra is located at the base of the spine and encompasses the pelvic floor and first three spinal vertebrae. Adhara meaning the base or the support. 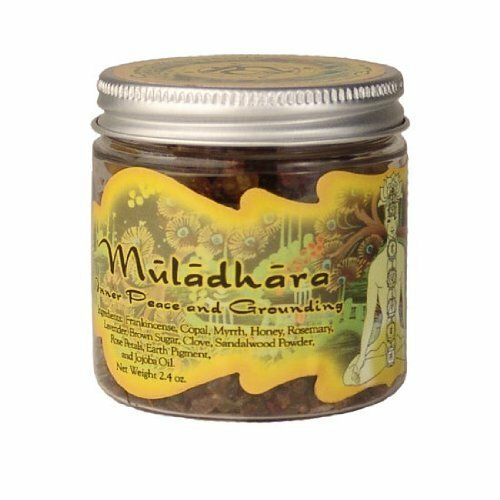 It is named as such due to the functions of the Muladhara energy such as our sense of security, stability and safety. Muladhara is the Chakra associated with physical matter. To understand the importance of Muladhara and the reasons why we need to dedicate time for balancing and activating her energy we can make a simple comparison. Think of any process which involves concepts of building, growing, developing and planning. If you were to begin to build your dream home, your perfect house, the ideal home for your family then you would want to build something that remains strong. You would want it to stand for generations to come. To achieve this then you first need to build and construct firm foundations. The foundations are the support for the building and that which supports the structure on top. This same concept can be applied to the energies of Muladhara. Muladhara’s energy provides the energetic strength and foundations needed for us to lead an emotionally balanced and energetically healthy life. Just like the house foundations, we need to ensure a balanced and strong Root Chakra before we can consider building or adding anything. We need to ensure solid foundations if we want the rest of the structure to be able to stay safe and remain solid and in optimal health. Muladhara represents our basic and fundamental needs. The things that allow stability and ground us in human existence. This includes our feelings of safety, shelter, security and basic existential needs i.e. air, food and water. Muladhara also comprises our emotional needs at a base level. This is where fight or flight comes from. When our basic needs are met we feel emotionally and physically safe. As we develop beyond childhood our experiences at a core and basic level form our Muladhara energy patterns and functions. This means that any feelings surrounding your personal safety and security are not often related to your actual circumstances (even if we believe they are). You could in fact have a very safe and stable existence but not feel it, comprehend it or accept it. This is because your current feelings of safety and security were actually programmed into your psyche at an early age. Finding Balance Within Muladhara Root Chakra. If, when you were an infant, your parents/parent/caregiver was distant, or withheld emotion, withheld any of your basic needs or perhaps were inconsistent in providing for you then this programming causes energetic blockages and imbalance within Muladhara. This carries with you into adulthood. On the other hand, if your parents/parent/caregivers provided for your basic needs readily, happily and consistently you will develop feelings that see you much more secure in the world. You will feel that the world can be trusted to provide for your basic needs. 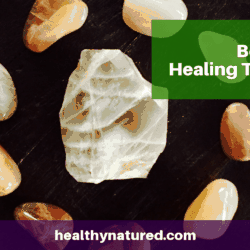 Regardless of Muladhara’s programming we can resolve these blockages and imbalances, and we can activate the root chakra energy to deliver pure and balanced energy. 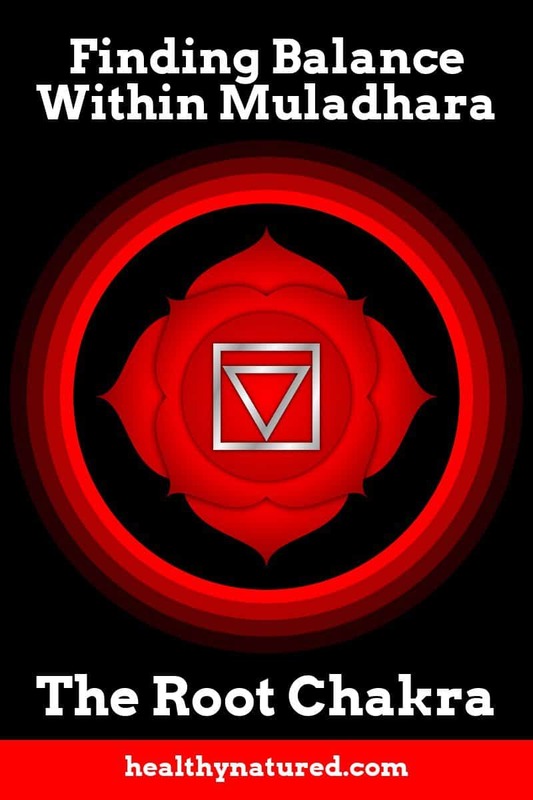 This pure Muladhara energy allows us to reconnect with our true self, become secure and confident of our place in the world and enable the purification of the Subtle body. Once Muladhara is in balance our levels of anxiety drop away, our feelings of security and safety strengthen and we are able to trust more readily. 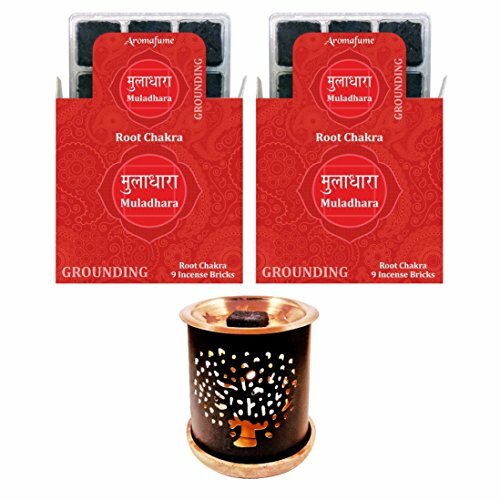 Finding Balance Within Muladhara Root Chakra – Guided Meditation Script. Below is the guided meditation script from the video above. If you are an experienced practitioner and have meditated to balance Muladhara before you may wish to go directly to the video attachment below. The video is an incredibly good meditation track which utilizes frequencies, tones and vibrations that activate and balance Muladhara. For those who do wish to use this script it is advised you read it a few times so you are able to easily remember the sequence of events (they are important) and then when you feel comfortable with the visualization scenario you can meditate independently with the music in the background. And of course you can use the video above as a pure guided meditation experience. First get yourself into a comfortable position. Ideally cross legged on the floor with an upright spine. If this isn’t possible you can sit in a chair but ensure your spine remains straight and you will not slouch. You may also do this meditation laying flat on your back. This is a very comfortable position and importantly ensures your spine remains straight…however in a laying down position it is easy to relax too much and fall asleep! I always advice you find somewhere to mediate that you will not be interrupted and is free from distraction (as much as possible). Once you have taken your position proceed with the following steps (this is written as a script and you may wish to record it, or have someone else record it, and play it back as guidance during the meditation. Firstly begin with taking long and deep breaths. As you breathe in see your body fill with the purest of white silvery light. As you exhale feel all the tensions and stress of the day leave your body and melt away. See a funnel of pure white light descend from the heavens and enter your body through the top of your head. As you inhale your body fills with this silvery white pure light. As you exhale your body feels relaxed, heavy and free from any anxiety. 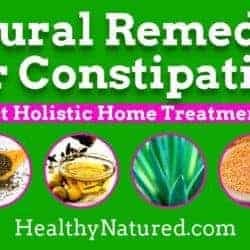 Continue to see this column of pure energy fill your body entirely as you inhale and feel your stress and tension leave your body as you exhale. When your body is completely filled with the purest of silvery white light you will see the light begin to encase you, wrapping round you, filling your aura and protecting you in a cocoon of pure white silvery light. Once you are totally enveloped in this purest of white light you will notice a small and soft glow at the base of your spine. 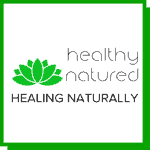 When you move your focus to this area you see your Muladhara Root Chakra beginning to open. See her as a flower, her petals slowly folding back and opening to greet the sun. as she opens her rich ruby red hue begins to become stronger and glow. Muladhara is now fully open and you can see the rich red color emanating from her. This makes you feel safe, serene and secure. 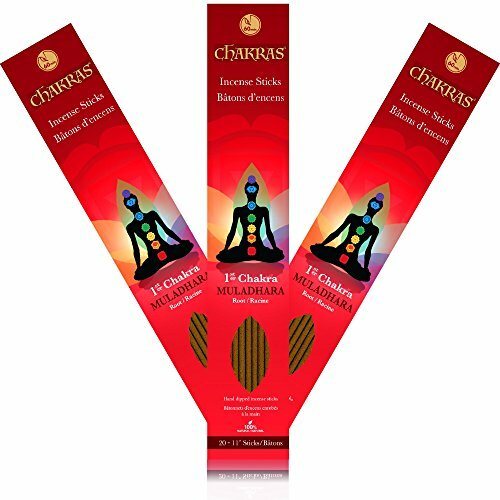 Take some time to enjoy the sensations and feelings of Muladharas vibrant red. Feel secure. Feel safe. Feel serene. You feel totally grounded. You feel strong like a huge and unshakable bolder cradled deep inside the earth. Now imagine you are in a beautiful field, you can feel the wind on your face, hear the birds singing, feel the rays of the sun. It is a beautiful day and you stand in the field and feel the warmth, strength and protection of mother earth radiate up through the soles of your bare feet. You look out across the field towards a huge snow capped mountain. You are drawn to this mountain, it calls to you and so you begin to walk towards it all the while feeling the warmth and strength of the earth as your feet connect with each step forward. As you approach you feel the warmth of the sun and you notice there are groves of rhododendrons, with bright red blooms, growing along the path leading to the mountain. When you arrive at the base of the mountain you see an entrance, a small opening. Within this opening you see a red tint of light and you know you must explore further. Step forward and enter the mountain cave. The red light within beckons you and you are aware that nothing could harm you and that only positive and welcoming energy awaits. You walk into the mountain, following the cavern path, following the glow of red light. Suddenly you enter into the mountain chamber. The cave is cool and tranquil. Its walls are high and glassy and you notice the entire space is circular and rises to a sharp peak where a hint of sunlight enters through a small hole. Your eyes follow the single ray of light that pours in from the ceiling. It shines down in brilliant red radiance and lights a massive rock in the center of the chamber. You walk over to the rock and notice it is smooth and flat on the top. You climb the rock and sit on the very top of it. Sitting cross-legged comes effortlessly to you. As you sit you feel the red radiance of the sunlight enter through the top of your head and penetrate deep into your body. It brings warmth and comfort and peace. You also feel the warmth of mother earth sending her strength and serenity to you thorough he rock on which you sit. As you sit with the universe connection at your head and the earth connection at your base you begin to feel a part of the rock, and a part of the mountain. You feel deeply anchored and rooted to the earth. You feel safe. You see and feel the the earth supporting and nourishing your entire being. 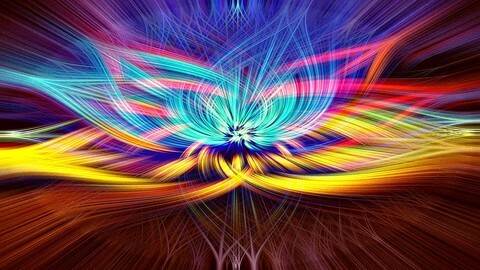 As you site connected to the earth you notice Muladhara is now spinning in a clockwise manner, she is growing faster and brighter. her pure red light and energy is growing stronger and spinning faster. As the red light of Muladhara grows you see and feel her pure rich ruby red energy fill your entire being, it fills you and surrounds you and you feel waves of happiness, contentedness and security envelope you. As you exhale see the sunlight from the ceiling pour down your spine and into Muladhara…nourishing and replenishing her. Now take time to rest in this awareness, the awareness that all is good, and right, and safe and as it should be. All is secure and all imbalance is being flushed from your system. Know that you are strong and connected to the earth and the universe. Once you feel the time is right I want you to rise from your rocky platform and walk out of the cavern. As you leave the mountain I want you to look back. You can see that Muladhara is still spinning and emanating pure rich ruby red energy. The energy from Muladhara emanates from her and flows back into the cavern. As you walk away you see this trail of light and energy remain attached, unbroken and you know you are one with the earth and the mountain and the connection can never be severed. You are one with the earth. Now take 3 long deep slow breaths in and out and when you are ready open your eyes and bring yourself back to full consciousness. 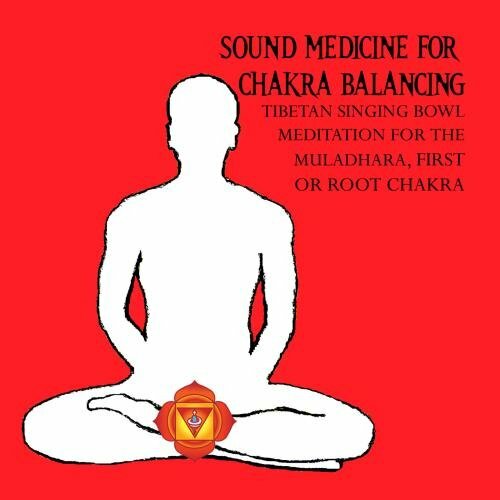 Below is the video which I believe to be one of the best audio tracks available for balancing and activating Muladhara. 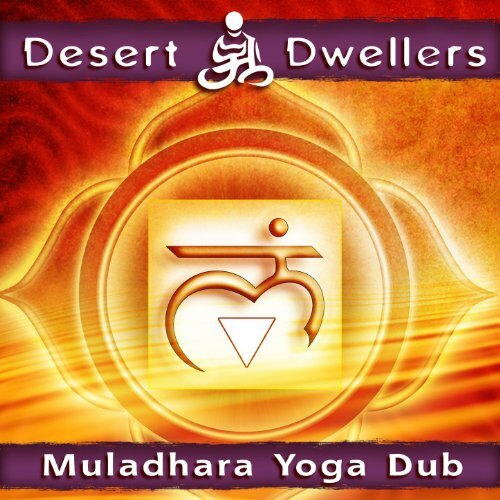 Once you are confident with the meditation above you can play this music as you mediate. Should you wish to ask questions or make comment please do so in the thread below and I will reply asap. Alternatively you are welcome to contact me directly. Thank you Savita, I am glad you enjoyed it! Finding balance within muladhara root chakra, is out of my experience. I have considered the benefits of meditation and keep thinking I should try it. Would the steps you outlined above be something for a beginner to look at? 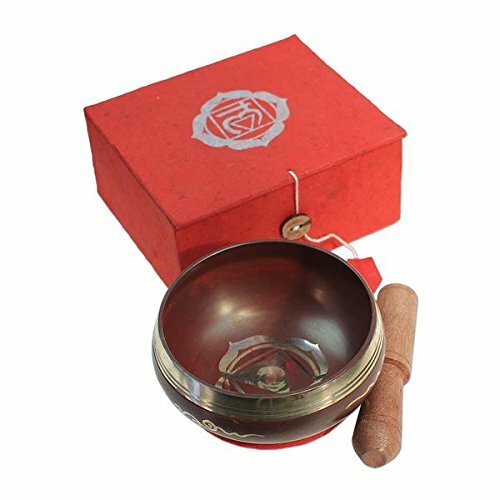 If you have thought about meditation and you wish to try it then this would be the ideal meditation to begin with. 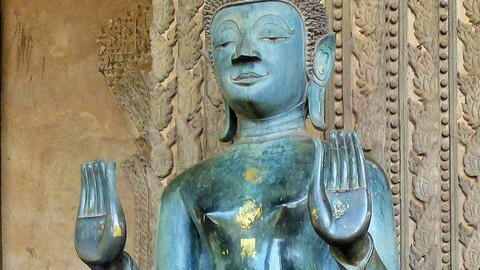 All meditation should be focused on gaining balance and connection to higher self. 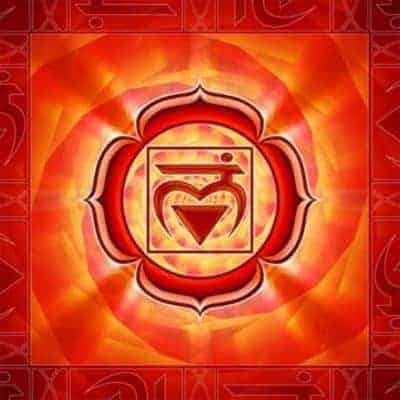 The opening and balancing of Muladhara is necessary and important and should be done before attempting to open or align any of the other chakra centers. First of all, thank you again for your fine work. You’ve once again compiled an important message with the meditation. Knowing why we would want to find balance within muladhara is the first most important understanding. Whether business development, home development, or personal development, it seems this would be beneficial. Helpful towards creativity maybe? 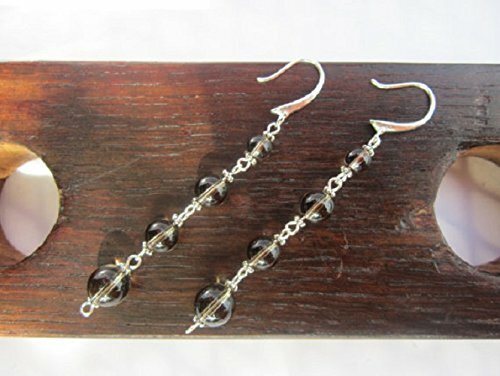 Would you say finding balance within muladhara is a good beginner stage? Thank you for your comments. 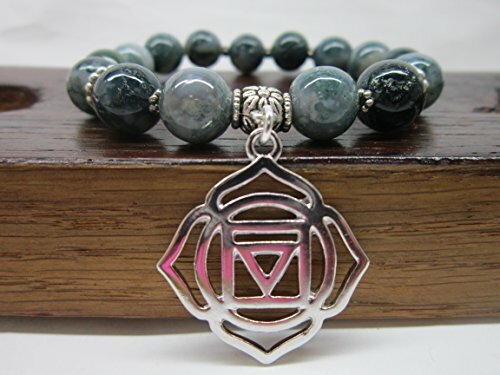 When people seek to find balance in all areas of their life, or wish to begin meditation, then they should most definitely begin with balancing the Muladhara Chakra. This energy is the “source” of our raw human energy and needs to be balanced and open before we can progress further. 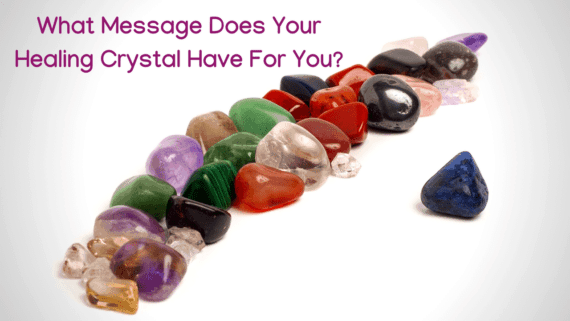 This also ensures you are grounded in the present and open to the future. This is an insightful way of life! With all the anxiety and insecurity in the world today we surely need to find a way to be in control of our lives. And from your post I can understand that finding balance within Muladhara Root Chakra could well be the answer. I must confess that I have never tried to meditate using any kind of style, but from your articulate post I can really master meditation. This is really informative and also shows that you write about you practice and know, which is kind of cool. You have this command and authority within your write up and I would say keep it up man. Hi Jason. I have always believed that experiences in our early years can have great sway over us. I’m sure I still have memories that color how I see things now. The guided meditation was really well laid out – I like the idea of recording it as a script. A nice, comprehensive post.